Have you ever found yourself in the middle of a quiet time, staring blankly at a passage unsure of where to start understanding it? I know. I’ve been there too. 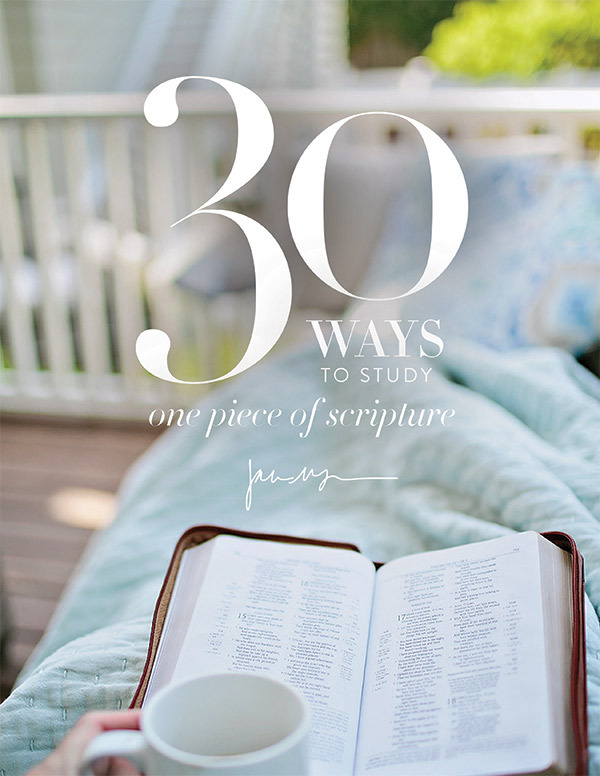 This e-guide combines the vast variety of Bible-digging-tools available today, allowing you to roll any section of Scripture over in your mind and discover something you hadn’t seen before – even if you’ve read it a hundred times.